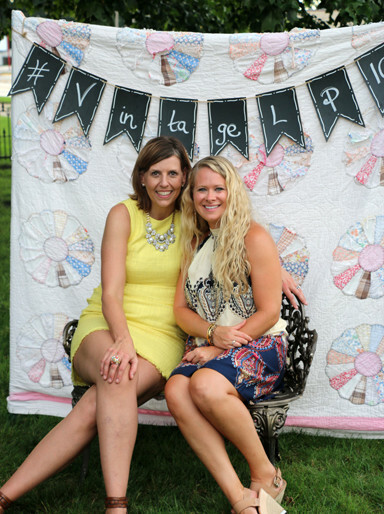 The Art Association of Jacksonville recently held the annual “Lawn Party.” This year’s theme was “vintage garden” and was co-chaired by Jeni Thompson-Rajaguru and Kristen Lakes Davidsmeyer. 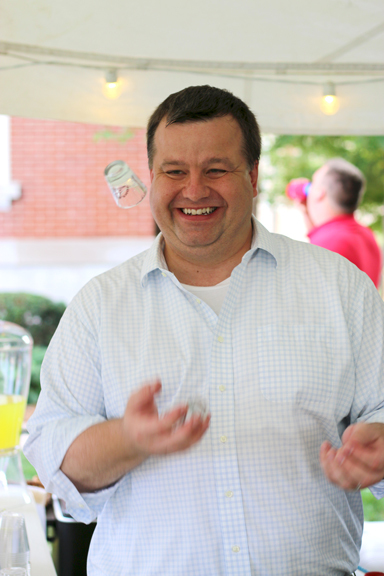 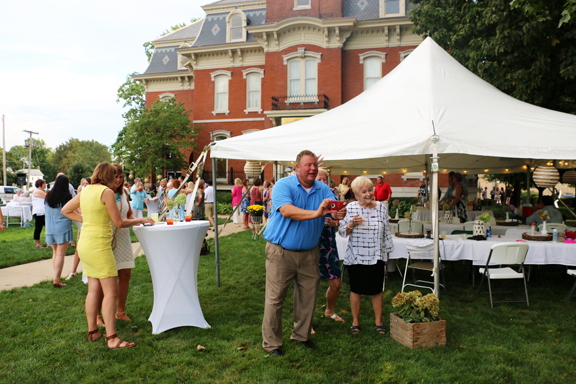 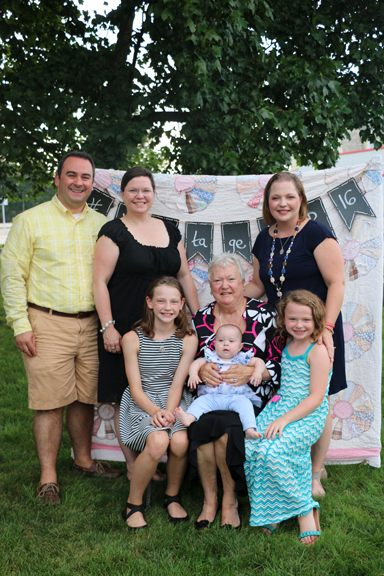 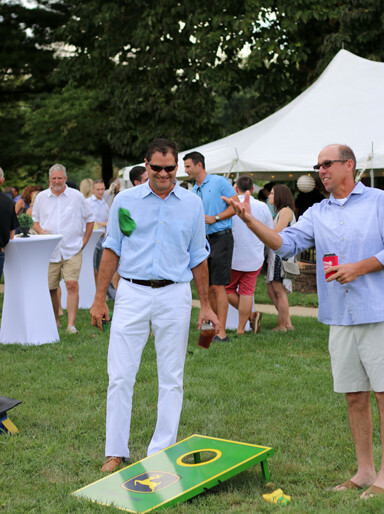 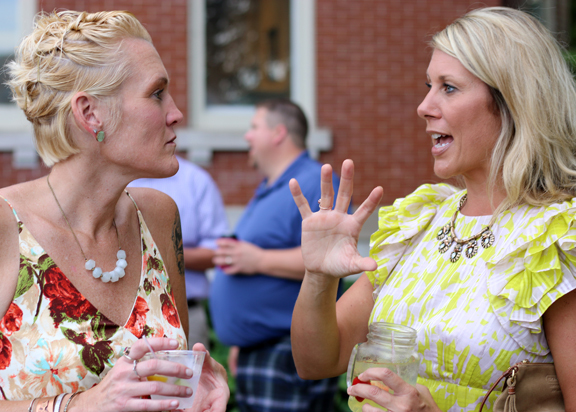 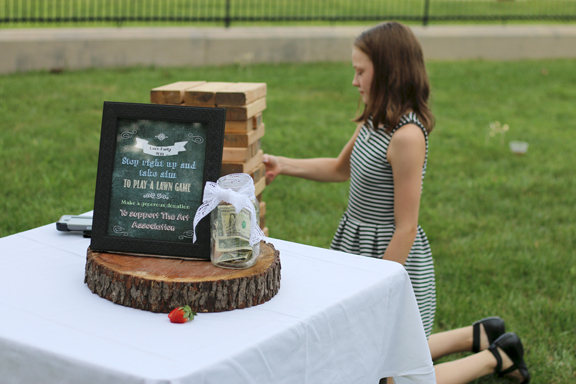 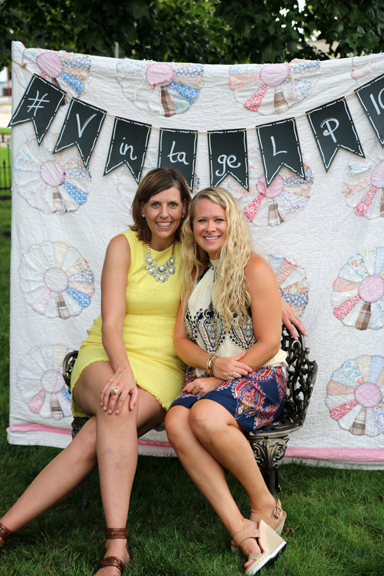 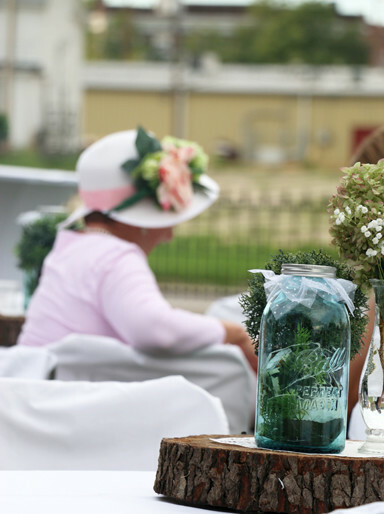 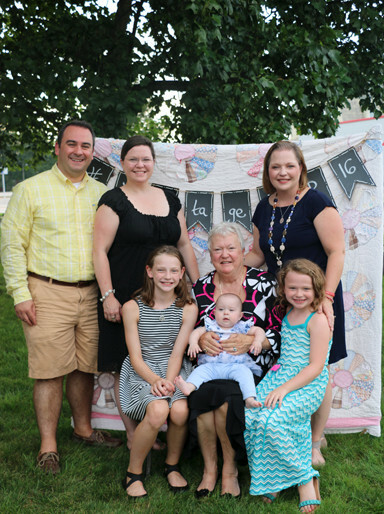 The “Vintage Lawn Party” took place on the front lawn of the David Strawn Art Gallery on August 27. 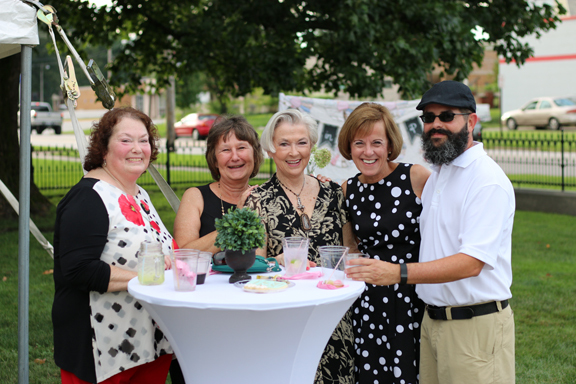 The evening proved a lovely gathering of supporters of the arts. Some “celebrity” bartenders included: Morgan County State’s Attorney Gray Noll, Representative C.D. 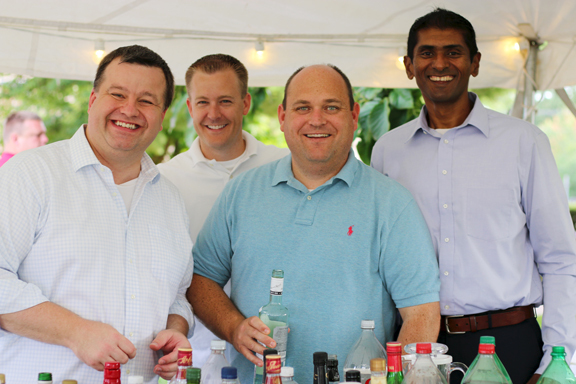 Davidsmeyer, Kyle Schumacher and Elam Rajaguru; there was even a little bit of “flair” involved. 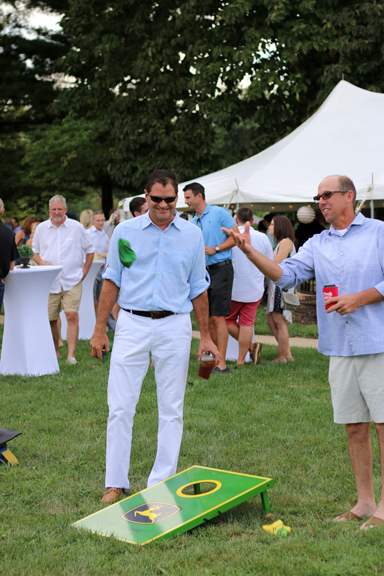 The party featured old-fashioned lawn games played by Jim Watson and others, vintage-styled décor, art on display for viewing inside the Strawn, mingling of conversations and guests, plus a signature drink for the affair, served in a mason jar and titled “The Sun Blossom.” Proceeds go to support of the art association. 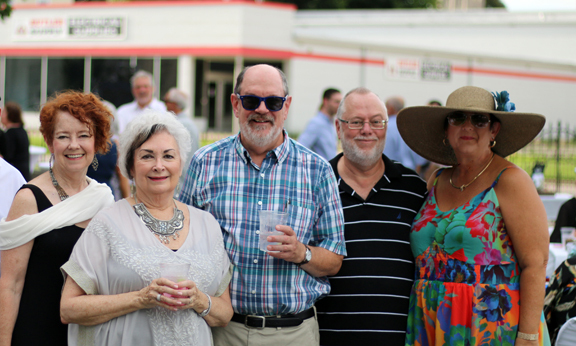 Membership to The Art Association of Jacksonville runs July 1 – June 30; a family membership, for example, is $50 for the year. 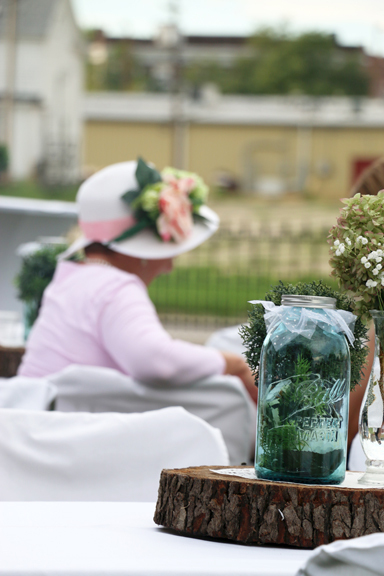 Contact 217-243-9390 for information.